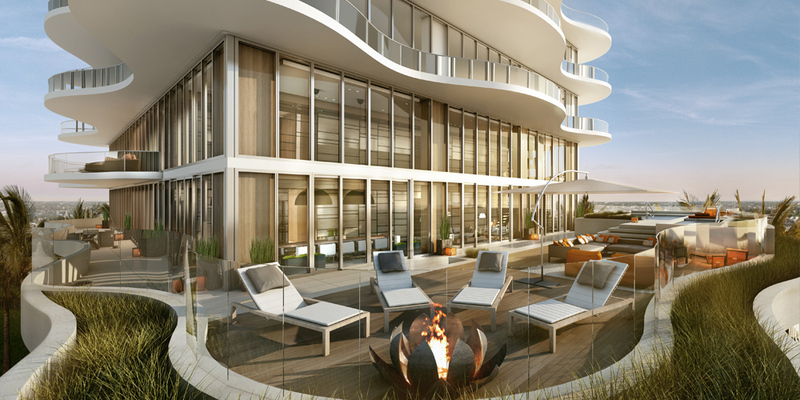 Located at 4701 North Meridian Avenue, Miami Beach, FL 111 ultra-luxurious condominium residences. 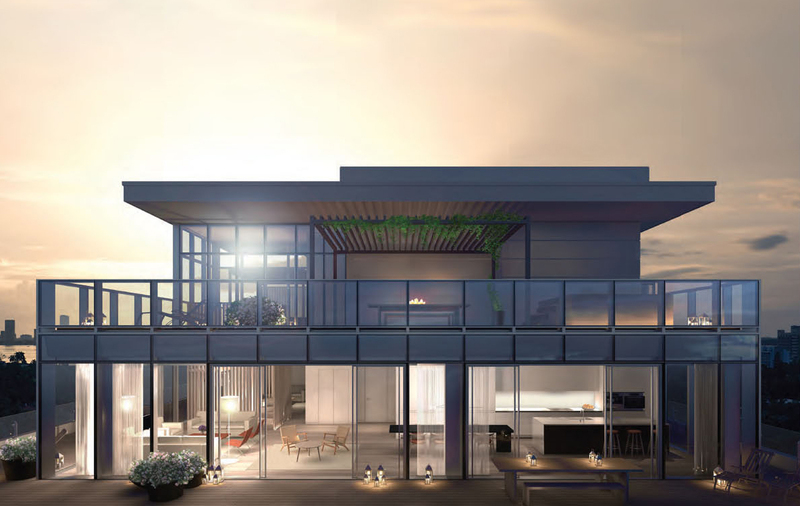 Located in the center of Manhattan on Park Avenue between 56th and 57th Streets. 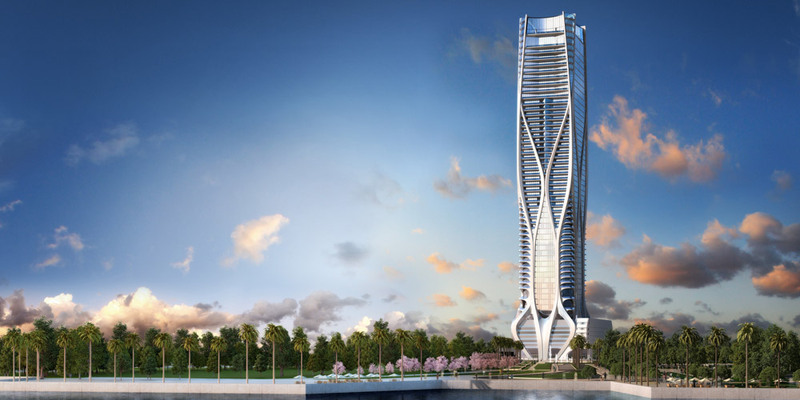 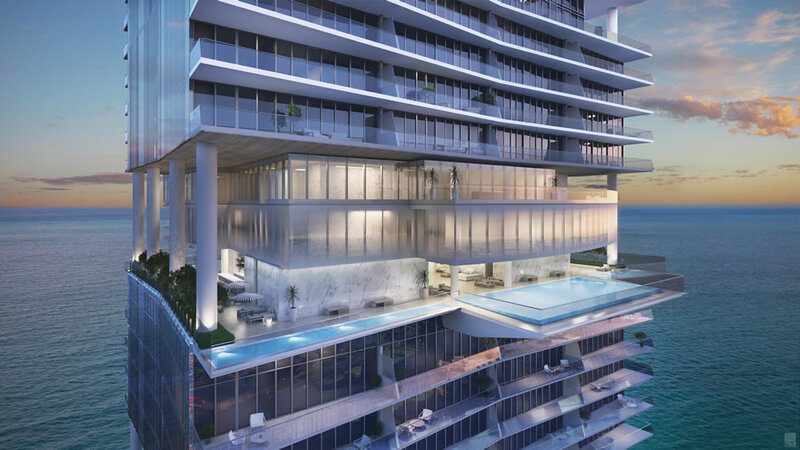 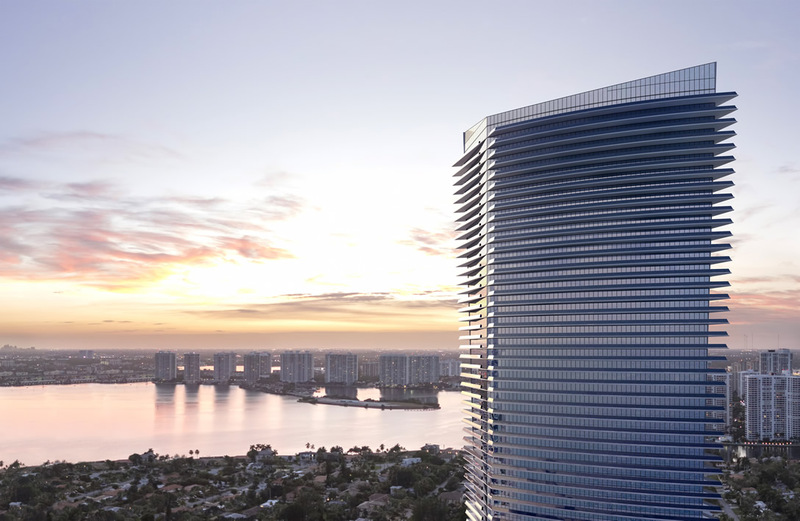 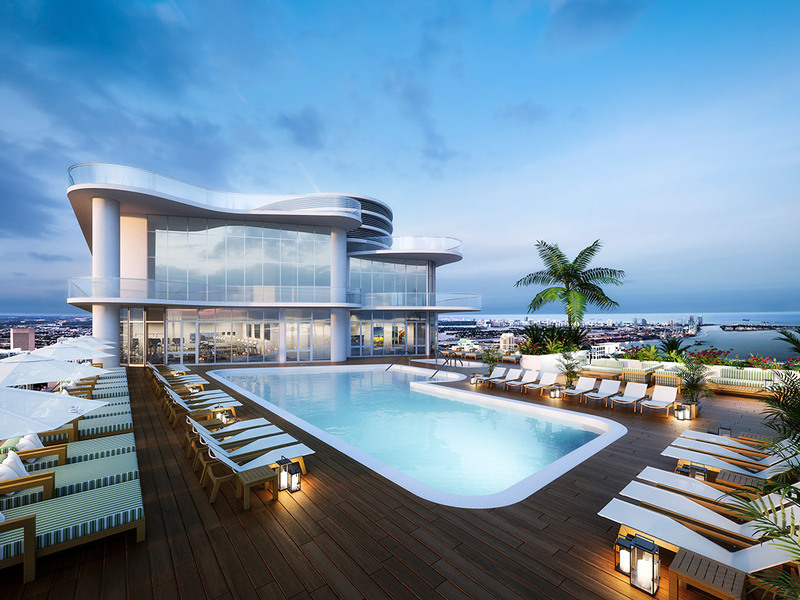 Downtown Miami’s hottest neighborhood celebrates a true architectural icon. 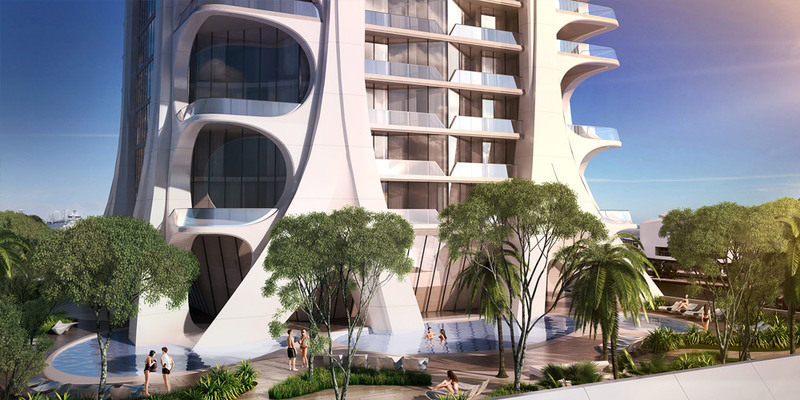 This breathtaking development will consist of 190 residential units. 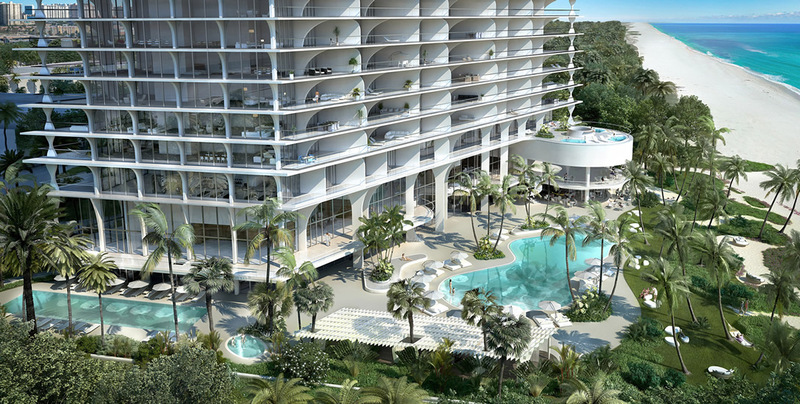 Located on the last 5 acres of Aventura waterfront, this residential development will also feature 18.